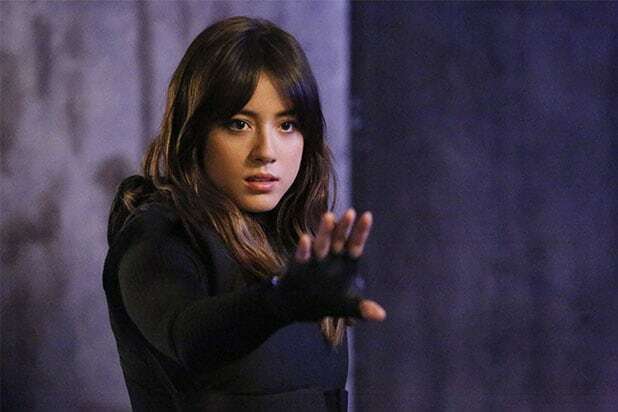 “Agents of S.H.I.E.L.D.” actress Chloe Bennet doesn’t think Marvel cares about its TV shows as much as the studio does its cinematic universe. 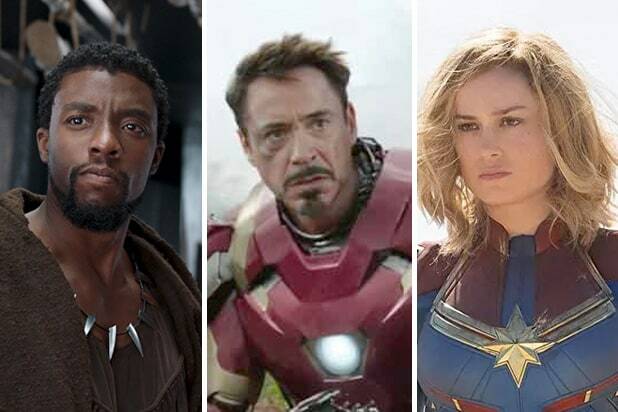 The actress said she doesn’t know why the Avengers don’t make appearances on the ABC drama, and seems a little perturbed about it. “People who make movies for Marvel, why don’t you acknowledge what happens on our show? Why don’t you guys go ask them that? Cause they don’t seem to care,” she said during a Q&A at Wizard World Des Moines, according to Bleeding Cool. When asked if she would like to cross over into the Marvel Cinematic Universe, the actress, who plays S.H.I.E.L.D. agent Daisy Johnson, once again mentioned Marvel’s apparent lack of interest in the ABC series. “Agents of S.H.I.E.L.D.” was renewed for a fourth season in March.